Erin Gomez joined Platinum Title in January, 2018. 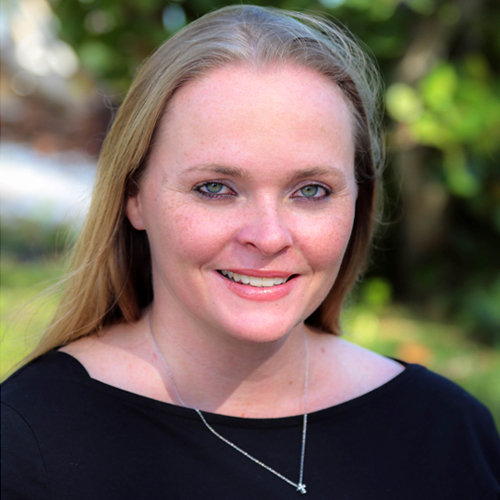 Erin, while relatively new to title processing, brings more than eight years of experience as a wills, trust, estate planning and tax controversy paralegal and law office billing administrator with her. She is motivated to help support her co-workers with existing practices and help implement new ideas. Erin is very familiar with all types of issues that surround title processing and brings a tenacious, dedicated personality to the table. She is always willing to help and go above and beyond to make things happen. Erin is very organized and her outgoing personality lends itself well to dealing with all parties in a transaction, especially clients, real estate and lending professionals. Erin was born in West Palm Beach and has lived in Florida all her life. She has been married since 2003 and is the proud mother of three boys. Erin adores children and animals. In her free time you may see her at the baseball field, boating or at the beach.